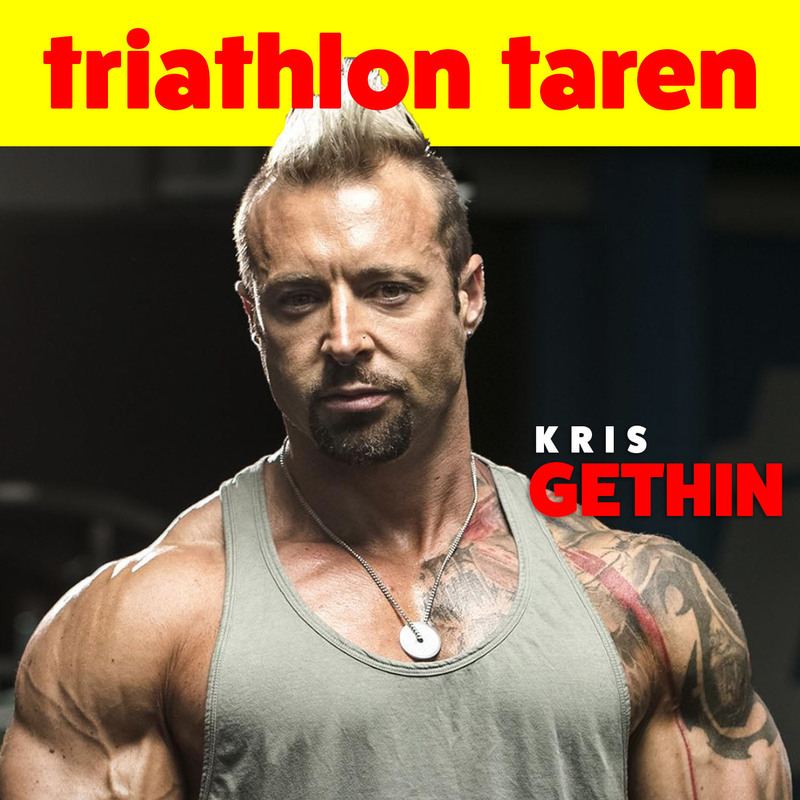 Kris Gethin is a well known bodybuilder AND an Ironman and Ultramarathon athlete, as well as the founder of Kris Gethin Gyms and the CEO of Kaged Muscle Supplements. Kris is, in a word, jacked. And he proves that even someone like him, who at his peak placed 2nd in the Natural World Bodybuilding Championships, can build heaps of muscle and still do endurance sports. He’s got a massive social media following and helps people with their own transformations. On the podcast, we talk about his training philosophies (many of which are quite unique), his thoughts on food, and how he juggles all of his interests and projects.